Gerardo Lopez, an ERS Manager at Deloitte, recently returned from the Himalayas after realizing his life-long dream of reaching the summit of Mount Everest. Only an elite group of 1,800 people have successfully made it to the highest peak of the world, an astonishing 29,028 ft above sea level. Since his return, many people have been asking Gerardo to share stories of his experience. The overwhelming interest in the trip had offered an opportunity to share this inspirational story as part of a “welcome back” event. 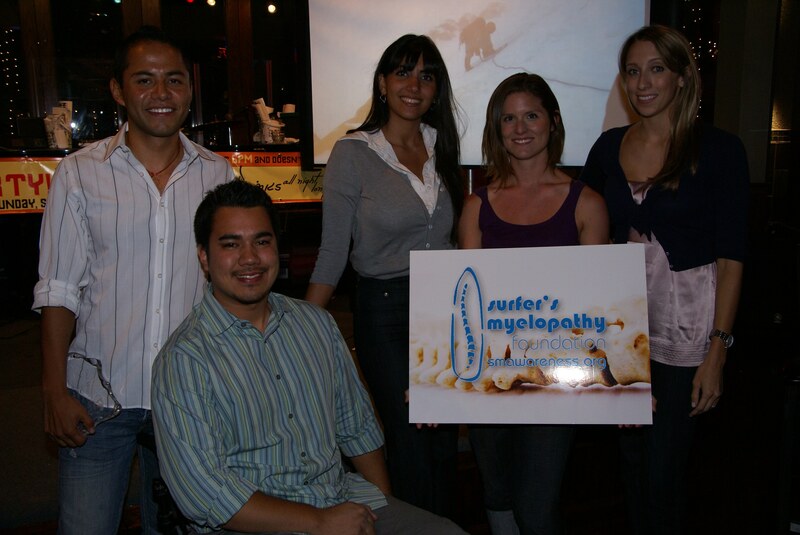 In efforts to share his story and contribute to a good cause, Gerardo had partnered with the Surfer’s Myelopathy Foundation (SMF) to help us raise funds to further our mission. We would like to extend our sincerest gratitude and appreciation to Gerardo as well as those who helped in making this event a success. SMF partnered with the “Help Joe Walk Team” in efforts to raise awareness of surfer’s myelopathy in the LA Acura Bike Tour, nearly the length of a full marathon. 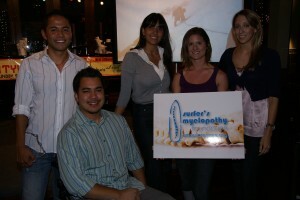 Together we raised funds to benefit Joe Guintu who was diagnosed with surfer’s myelopathy in March of 2007 after surfing in Hawaii. 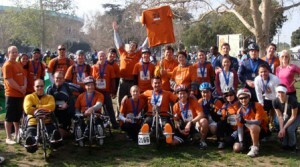 Riding through the streets of Los Angeles, the team comprised of over 20 enthusiastic members who stood out in their bright orange team shirts. Three of our riders were spinal cord injury survivors riding in their hand-cycles. The ABC network covered our event and attached a mobile camcorder to Joe’s hand-cycle to document the ride. 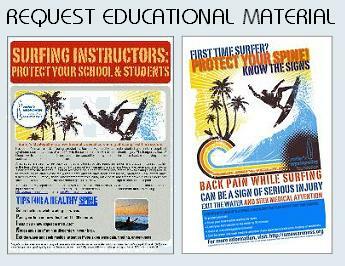 Team sponsors included: Mechanix, Chivas Skin Care, and Burning Sands Apparel.